Basically, very spicy shrimp soup. Thailand is surrounded by water (it being an Island and all) and the seafood is fresh and delicious. The soup is served with lemon grass and lime lives essential to counter the hot soups flavor and give it a tangy twist. This one is one for the vegetarians. Som Tum is a spicy salad that is not only famous in Thailand but over all of South east Asia. The main ingredient is unripe papaya and Thailand has an abundance of those. If you need some meat though you can always add some shrimp and peanuts to give it a different taste. This famous red curry is made with red curry paste and coconut oil. You can choose a variety of options for the meat in it such as chicken, beef, pork etc. Tofu is a very tasty option for vegetarians and is also very high on protein. This is something like a hotdog in Thailand. Its quick, tasty and very economical. 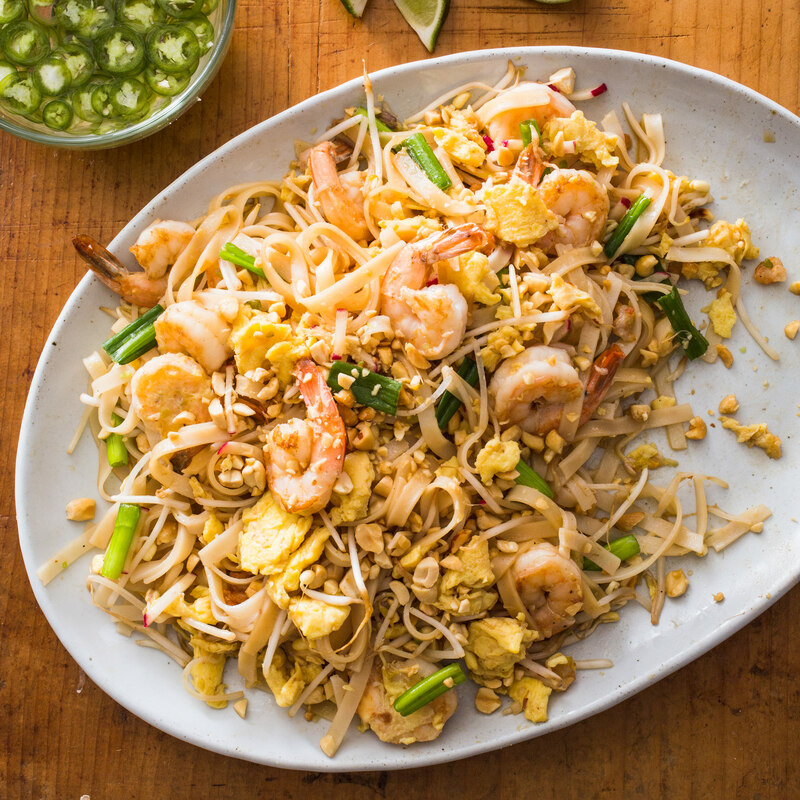 Pad Thai are basically stir-fried noodles and they're available everywhere. The spicy noodles will make for a great street food encounter or if you don't like eating out there are several visit thailand app that can help you. We urge you to give these dishes a try, you won't regret it.